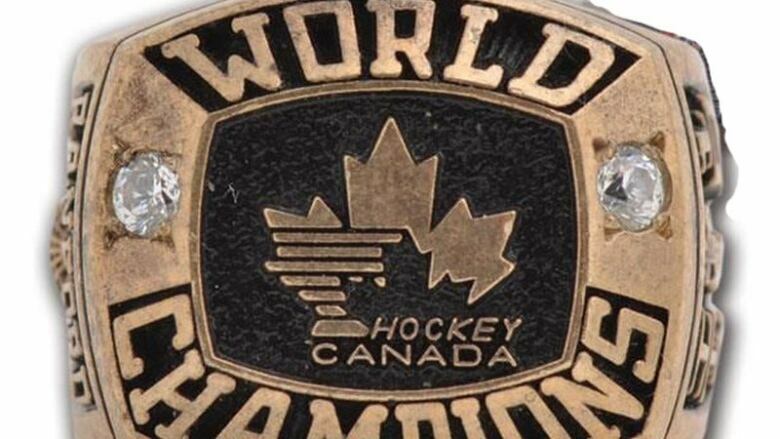 Toronto Police are searching for a man who allegedly broke into a display case at the Hockey Hall of Fame and made off with a pair of world championship rings donated by former NHL forward Paul Kariya. 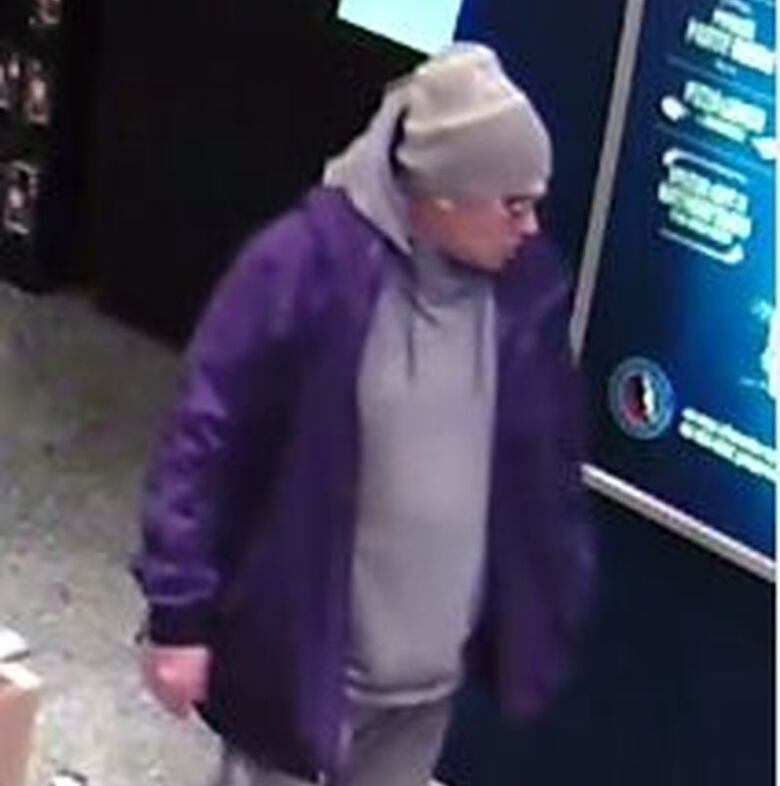 Toronto police are searching for a man who allegedly broke into a display case at the Hockey Hall of Fame and stole a pair of championship rings donated by former NHL forward Paul Kariya. Investigators say the infraction took place when the man entered the building through the Spirit of Hockey store at around 12:30 p.m. ET on Feb. 11. Once inside, they say he went into a storage closet that connects to a display case in the adjacent Hall of Fame, which was open to the public at the time of the theft. He then made off with a 1993 world junior championship ring and a 1994 world championship ring that were held in the case. Toronto Police constable Caroline de Kloet said "it's possible" that someone visiting the hall of fame could have witnessed the theft. She says the suspect then fled the scene and drove off in a rented U-Haul panel van. His vehicle choice is being considered by investigators, de Kloet said, since a van can obviously transport much more than two rings. "That is part of the greater picture of this investigation," she said, adding that no other items were reported stolen. The rings were donated by former NHL and Team Canada star Paul Kariya, who was inducted into the Hall of Fame in 2017. Hockey Hall of Fame chairman and fellow inductee Lanny McDonald called Kariya to tell him about the theft. Kariya said he "understood these things happen," according to Hall of Fame spokesperson Kelly Masse. Authentic championship rings routinely command four-digit prices and are among the most sought-after items on the sports memorabilia market. The suspect is described as a male between 25 and 35 years old, around 5-10" with dark brown hair. He was last seen wearing a blue winter jacket, grey hoodie, grey jogging pants, sunglasses and a grey toque.